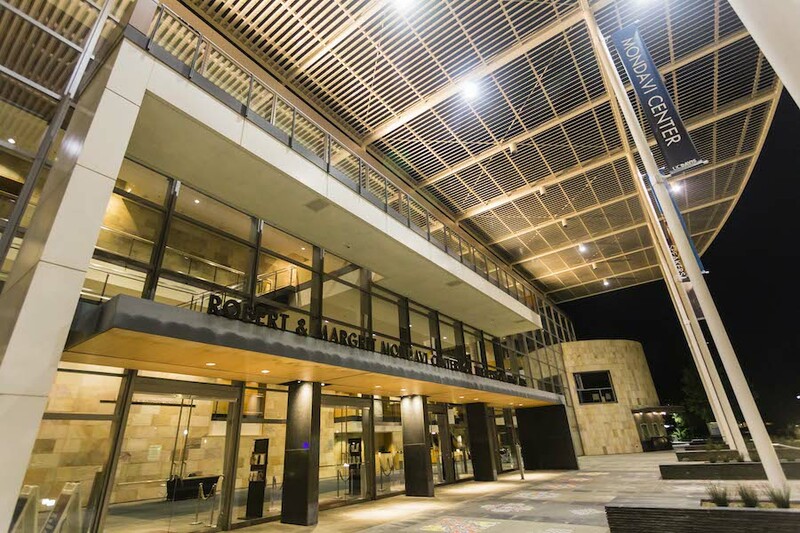 For the third consecutive year, the Robert and Margrit Mondavi Center has been voted Davis’ best evening entertainment. Since its 2002 opening, the Mondavi Center has provided entertainment via a range of different artistic performances. During the 2016-17 school year, the Mondavi Center hosted acts including the Ukulele Orchestra of Great Britain, UC Davis alumni Hasan Minhaj, HellaCappella17 and even Lindsey Stirling. Students like Matthew Engquist, a first-year materials science and engineering major, appreciate that the center has the sophisticated air of an arts venue while remaining intimate. The Mondavi Center’s two venues, Jackson Hall and the Vanderhoef Studio Theatre, are open to the Davis community as well as students. Jackson Hall is a larger location with 1,801 available seats, while the Vanderhoef Studio seats 250. Regardless of venue, students agree that attending the center is a great way to spend an evening.